If you were watching the super bowl last night and got up to grab another beer during the commercial break, you may have missed the first official reveal of the all-new Maxima. Nissan snuck in a few shots of their full-size sedan, which is way overdue for a replacement (pics of production version below). 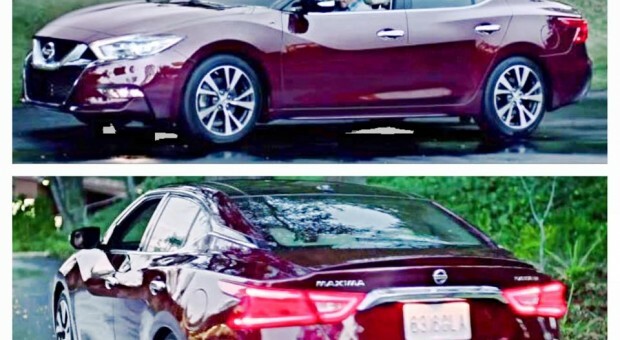 From the shots taken from the commercial above, it looks like Nissan is incorporating the same styling cues found on the recently redesigned Murano, which includes bold design mixed with swooping lines – almost reminiscent of the Infiniti Q50. 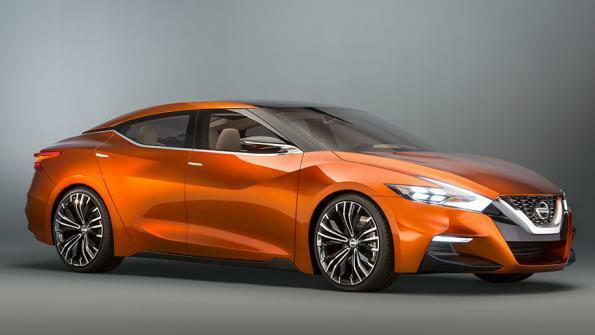 Last year, Nissan previewed their Sports Sedan concept (pictured below) at various auto shows as a hint at what the next Maxima would look like. While not as eye-catching as the concept, Nissan has still managed to keep some of the styling cues. Nissan’s Maxima has been around for 25 years now and has been dubbed as the company’s “four-door sports car” despite its larger size. This version will be the eighth generation. 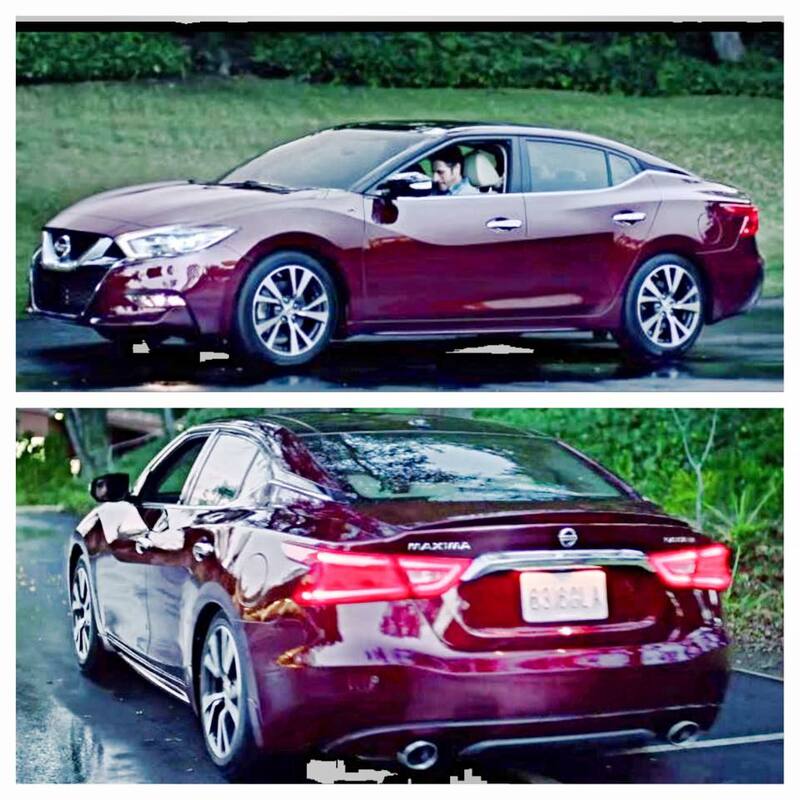 What do you think of the new Maxima?